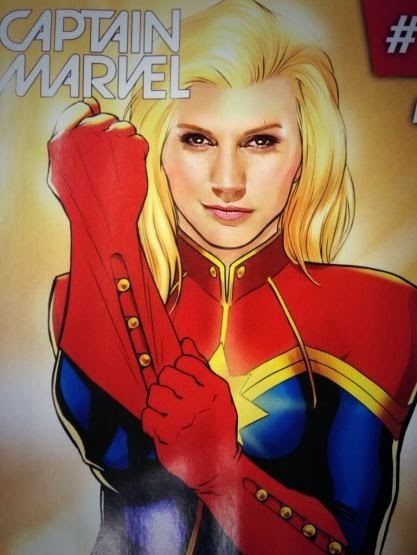 Animatrix Network: Katee Sackhoff as Captain Marvel? [Source: Syfy.com] According to Comic Book Movie, the Battlestar Galactica actress, Katee Sackhoff, could be in talks for the role of Ms./Captain Marvel. However, Sackhoff—who is currently starring in Riddick—has revealed that "there's been some stuff going on" and "a lot of checking of availability for the first quarter of next year," when she was quizzed on the recent news that Marvel was looking to do a Captain Marvel flick, and whether she’d be interested in a role: most specifically, that of Carol Danvers, aka Ms./Captain Marvel. The actress never actually mentioned Ms. Marvel per se, but since we know the studio’s really interested in getting this project off the ground—even though Marvel's admitted that it was "hard”—seems to us that the timing couldn't be more perfect. 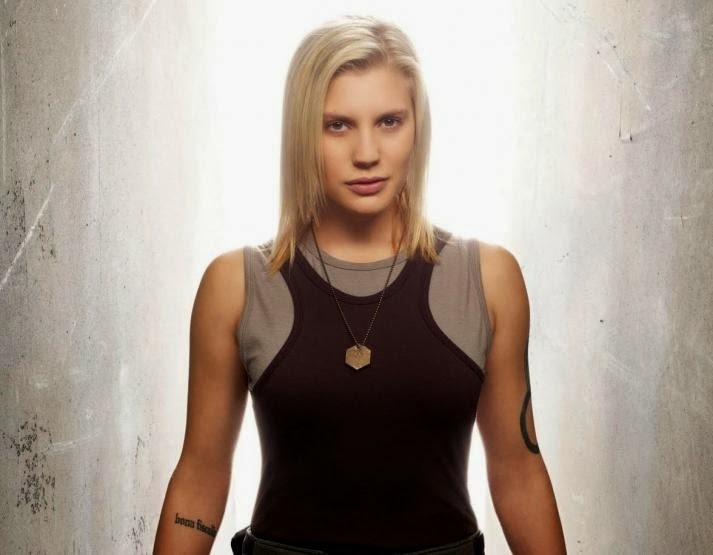 Simply put, Katee Sackhoff would rock it as Carol Danvers/Ms. Marvel.